Stay With Us Website Problems? - the pools, resturaunt, and lodging will be CLOSED during these dates. Welcome to Elkhorn Hotsprings! 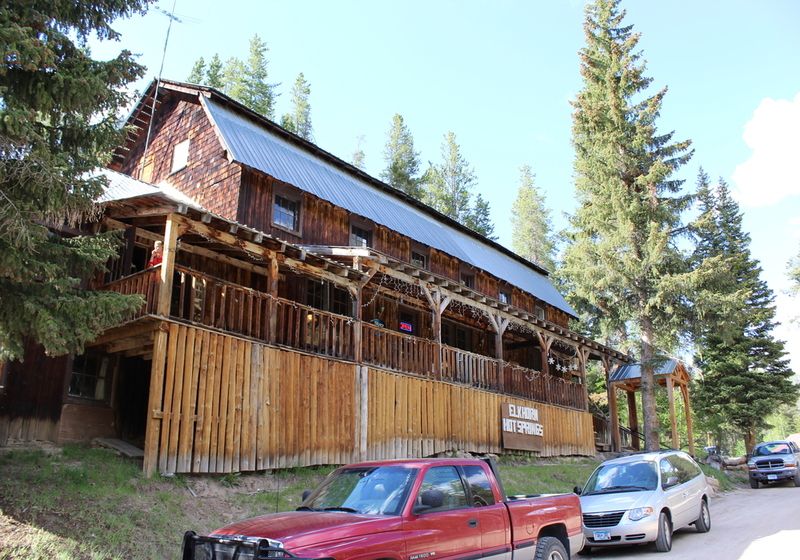 A rustic, heartfelt Montanan getaway situated in the Grasshopper valley just north of the Idaho border. Since 1918, we’ve been providing our guests with a good nights rest, rejuvenating waters, and good home-made country style eating. We hope to see you around enjoying your vacation soon! Check out all that our resort has to offer! From your sleeping arrangements, to your activities; we’ve got you covered. Located above our restaurant, our 1918 dormitory style rooms provide you privacy, comfort, and a rustic atmosphere! Our Home-style food is sure to keep you coming back. Hand prepared each day by our local staff! Even with the modern luxury of electricity, our cabins remain much unchanged since they were built. 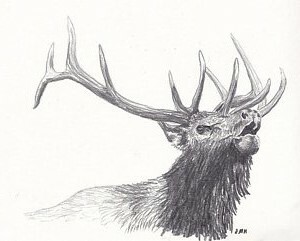 They provide a whole new experience when staying in the great Montana outdoors! Our central and best feature! Our natural hot springs feature mineralized geothermally heated water that passes through our pools fast enough to not require any chemicals. Ranging in temperatures between 92 and 106 degrees, you’re sure to find relaxation any time of the year. Click to learn more! 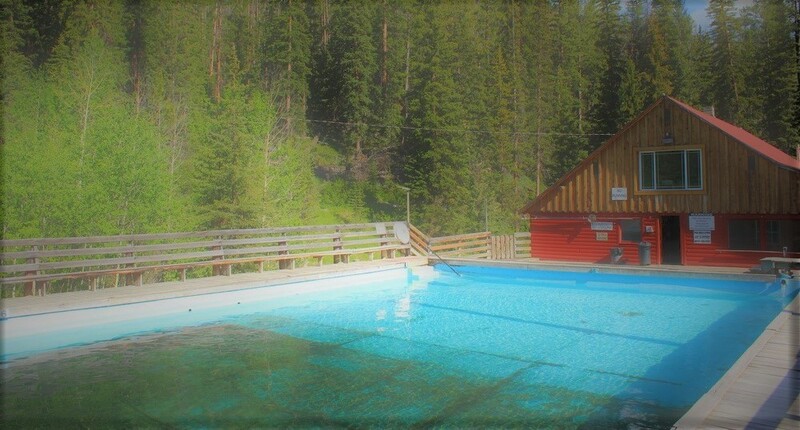 Located 40 miles South West of Dillon Montana, Elkhorn Hot Springs is a primitive, family owned retreat nestled in the beautiful Pioneer Mountains. Elkhorn is just minutes away from several recreational sites such as the famous Big Hole River, Crystal Park, Bannack State Park, and Maverick Mountain. Other nearby activities include, downhill skiing, cross country skiing, snowmobiling, hiking, fishing, and much more! 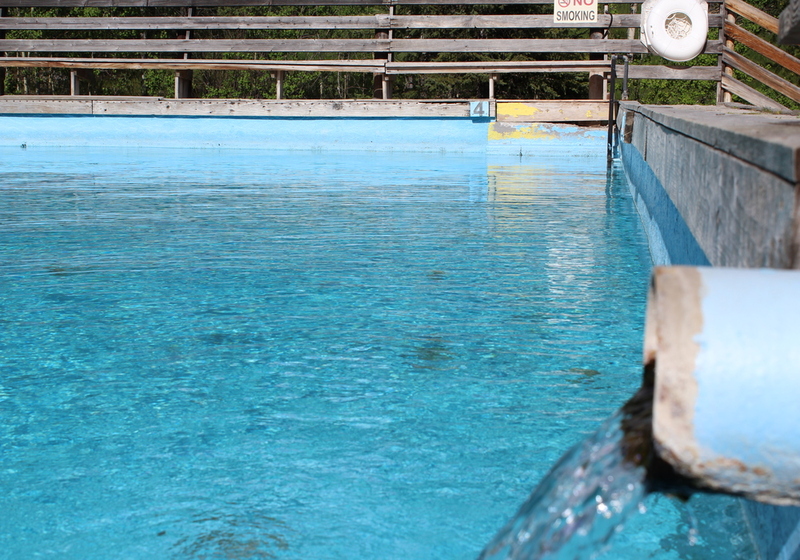 Our hot springs pools were first built in 1918 followed 3 years later by the lodge, built in 1921. 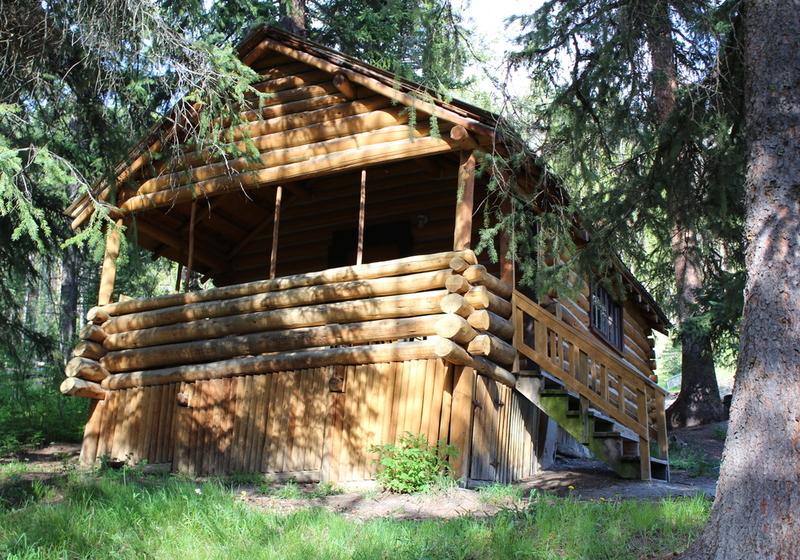 The cabins were built in the 1920’s and 30’s. Even with the luxury of electricity the cabins remain much like they were originally built. The rustic atmosphere allows our guests to experience Montana the way it was in the early 1900’s. Points of Interest - Things to Do. Located in the heart of the Beaverhead National Forest, Maverick Mountain is a little known gem of the Montana ski community. With reasonable lift ticket prices, and always fresh snow, you can’t go wrong! Check out our Ski and Stay packages offered in partnership with Elkhorn Hot Springs Resort! 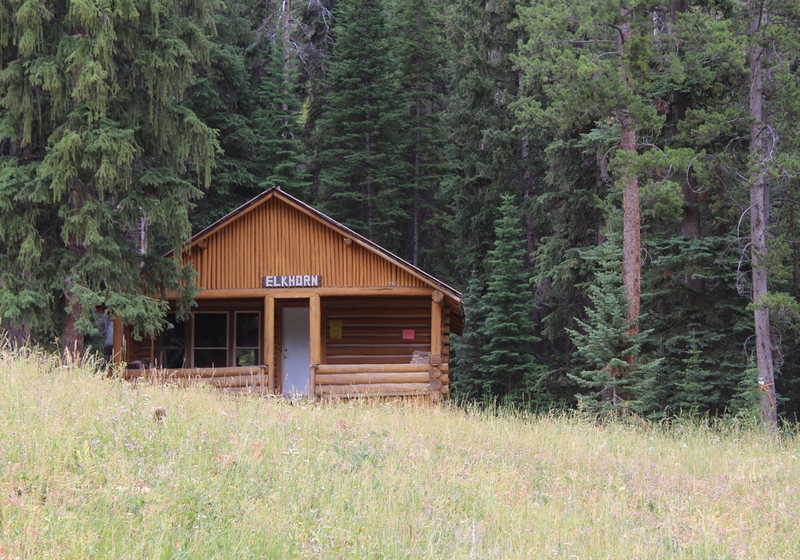 Elkhorn Hot Springs is located on the Pioneer Mountain Scenic Byway route. If you are looking for a beautiful summer drive through Montana’s beautiful mountain-range, this road will definitely suit you! Beginning at Polaris MT, passing by Elkhorn Hot Springs, this road connects Highway 278 at Polaris, to Wise River MT, just a rock-throw away from I-15. Located several miles past Elkhorn Hot Springs on the highway, Crystal Park is a great place for a day-long family outing. Boasting over 220 Acres of decomposed granite. You and the family can spend the day panning for crystals and gemstones to take home with you! Pricing is $5 per vehicle, which goes towards keeping the area beautiful for years to come. Questions? Comments? Concerns? Large groups? Anything you can think of, get in touch with us here and we will answer all your questions!